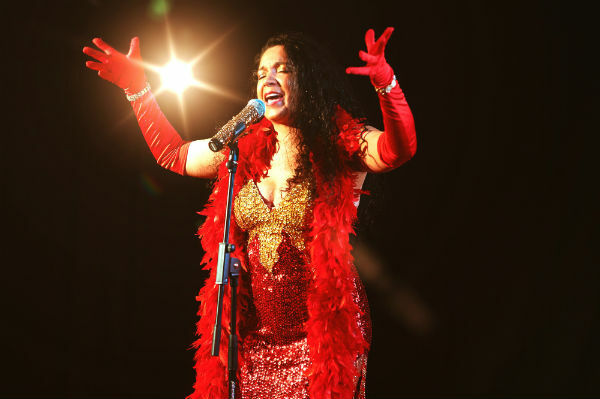 Born in Salvador – Bahia, our Brazilian Singer, Lady Rio, has a vast experience performing in the UK, Europe, Middle-East, Brazil and Africa. 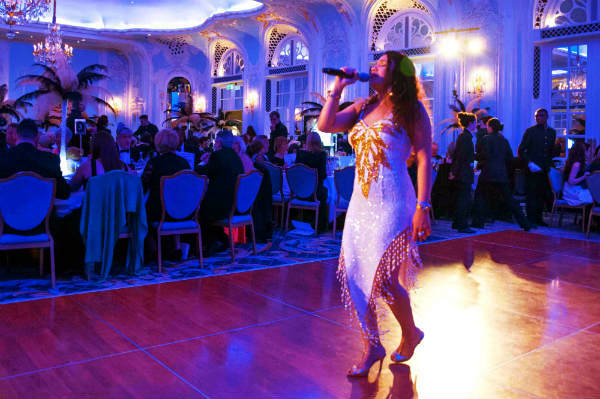 Lady Rio has had the opportunity and pleasure in entertaining VIP such as the Qatar Royal Family, Anthony Joshua, Brazilian football legend Pele’, Tony Hadley, Denise Welsh to name but a few. 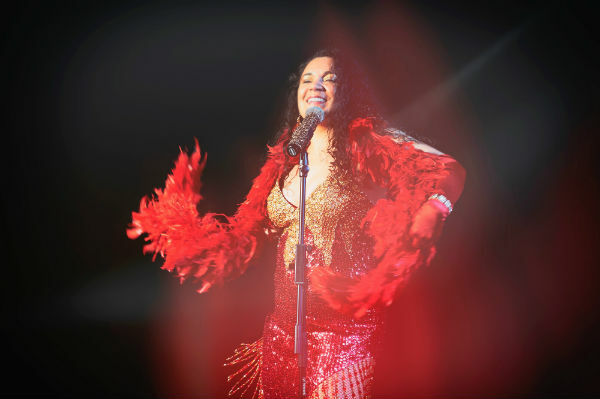 Lady Rio is very versatile and can perform a vast repertoire featuring the finest selection of Brazilian Bossa Nova, Smooth Latin Jazz Lounge, Samba, Salsa, Cha Cha, Latin Pop, Disco and Contemporary Charts. 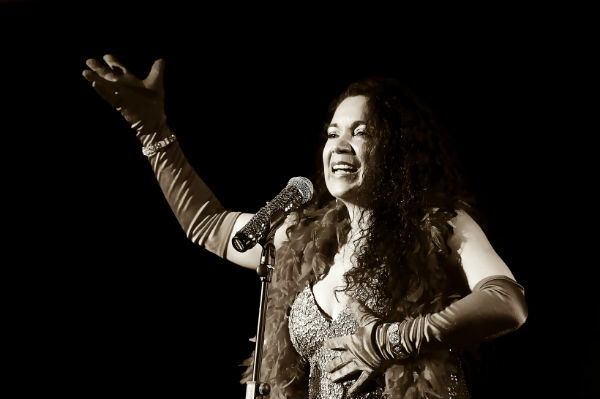 Watch this Brazilian Singer in the video below performing four different music styles singing in 3 different languages: Portuguese, Spanish and English. 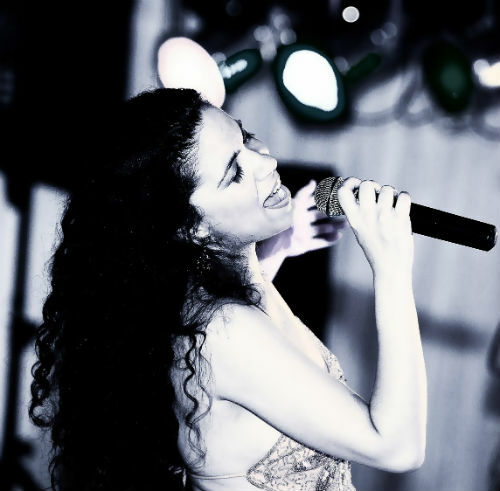 Our Brazilian Singer is suitable for cocktail reception and/or after dinner party, wedding reception, hotel lounge and background music to please your guests whilst dining.